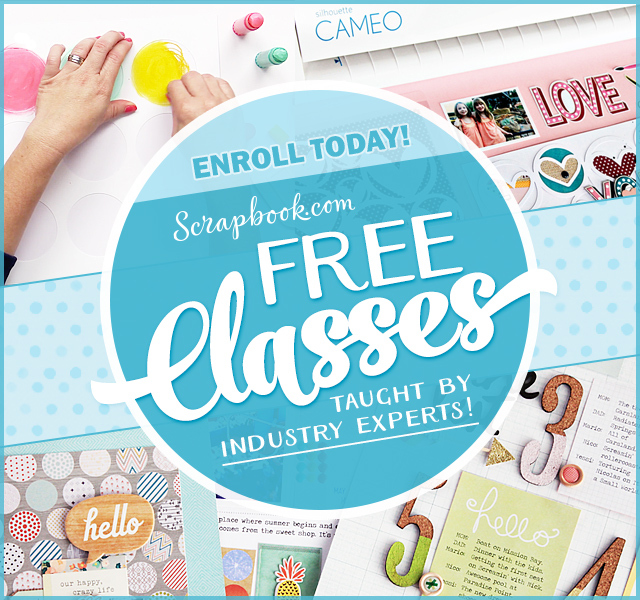 Today I’m joining my friend Deena Davis and her design team for Ewe-N-Me Printables blog hop! I was invited to join the hop as their guest designer, for which I’m very thankful. This is a great hop because all those who leave a comment on the participating blogs will receive ALL of the files used by us! 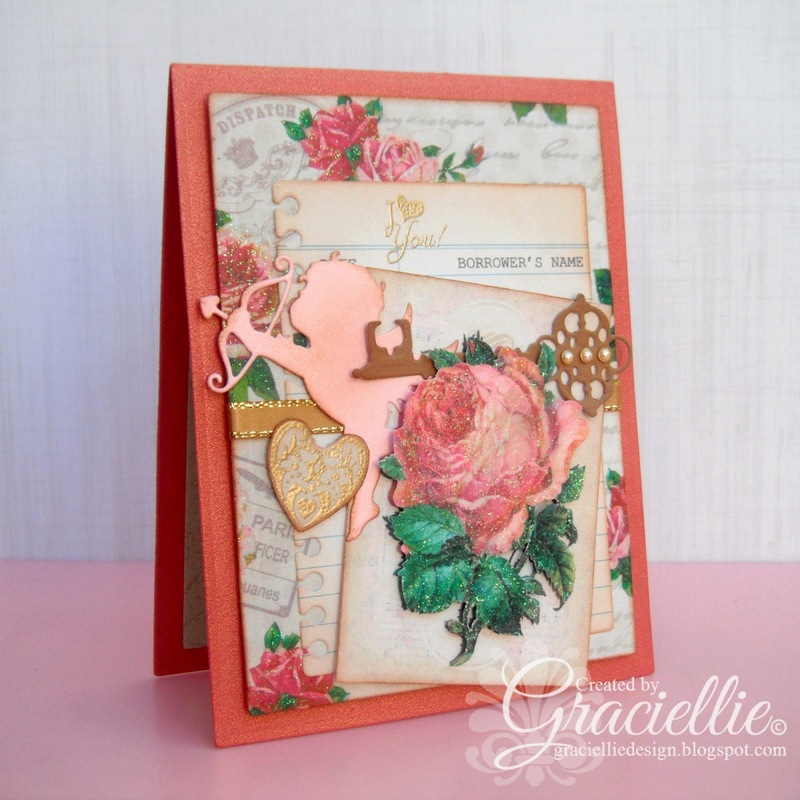 Deena designed a vintage tag with a beautiful rose image! I decided to fussy cut it, add glitter to it and decoupage it mounting it on top of the another tag. I matched it with the patterned paper I designed recently since I found the patterns looked great together! 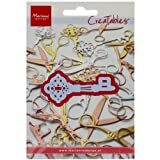 I added some pretty Valentine’s die cuts, pearls and ribbon all on top of a metallic cardstock base. 1. FOLLOW all four blogs in this hop. Join my site (blue button) and subscribe by email! 2. COMMENT on all four stops and let us know what you think of our projects. *Filling out the form is NOT a guarantee of files… please be patient while we verify your info. Thanks so much for stopping by today and for participating on this fun blog hop! Have a great weekend! Beautiful cards!!! Going to post on By Your Hands blog Saturday, February 7th. Hope you have lots of visitors! I love the glittery rose. A very pretty card indeed! A little glitter makes such a difference in a card. What a gorgeous card. I do subscribe by email. Love all the layers! Very beautiful! What a gorgeous card, so many beautiful layers. Love the combination of the vintage feel and the glitter. Thanks for a fun blog hop, following you now through Google Friend Connect. Lovely!! Already subscribed to you…. that's how I found the hop! Beautiful card, Gracie. Wonderful colors and accents, love what you did with the rose. 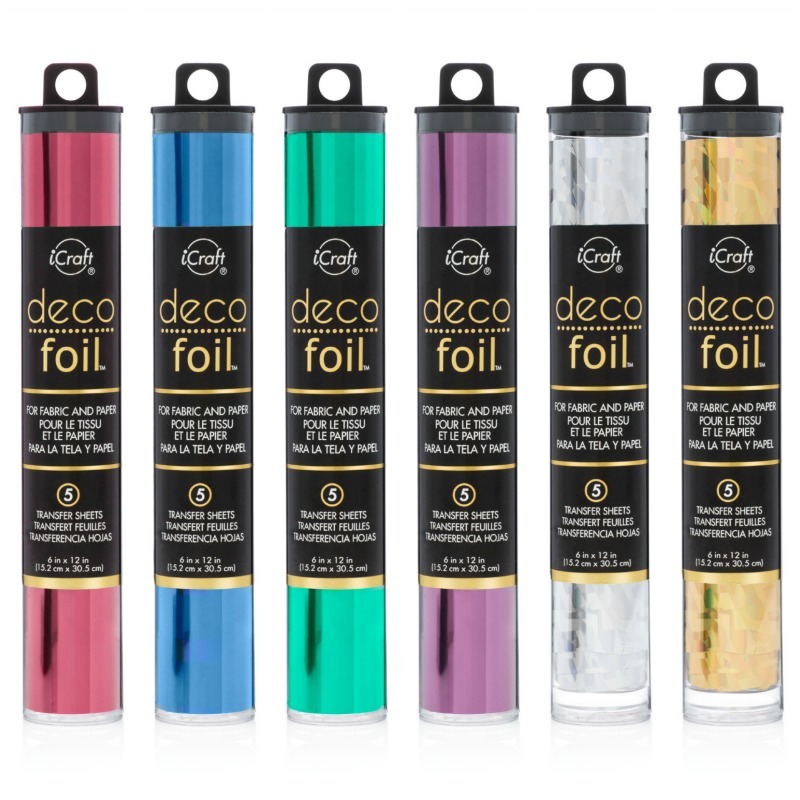 Of course you can take part in my giveaway as I'm already sending you some stencils, I'll just add them in if you are my winner. Your card is beautiful!! Thank you for joining the hop with us! So so beautiful and romantic! Love all the pretty details!! 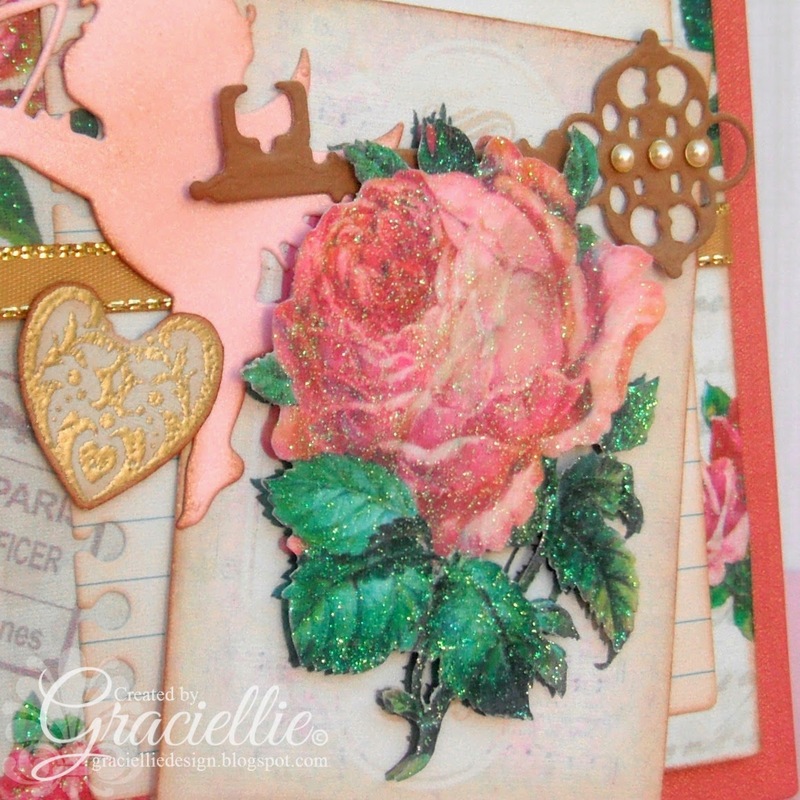 Deena's rose goes perfectly with your rose patterned paper – both are lovely. Gracie, I have only been following your Blog for a short time but I feel I have learned a lot from you already. To-days card is perfect for Valentines Day next week. Loving colour, your fussy cutting and layering and a tasteful amount of embellishments and glitter. Your card is elegant perfection. Added you to my blog reading list so I can follow you. 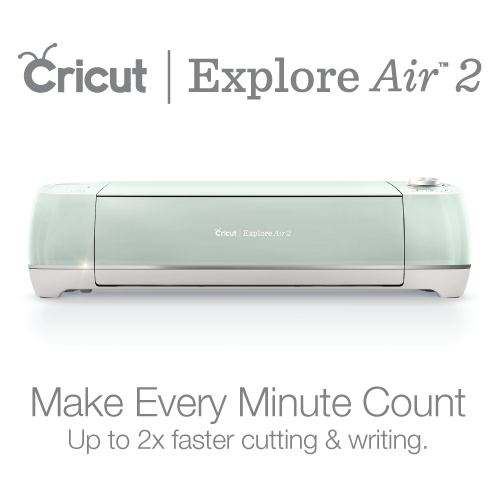 Count me in on the Blog Hop Party! Very vintage work, looks very nice. I love the way this card displays. It's really beautiful. I just found your blog today. This card is so beautiful. I just love the rose. Maybe some day I will be able to make such beautiful cards.